It’s been rather quiet of late on this here website. Tumbleweed blows through the deserted Sportive Cyclist streets. Cobwebs have gathered between my typing fingertips. Mould is threatening to bloom upon my padded gusset (too much?). I’ll Humour You. Where Have You Been? I’ve not been anywhere as such. Instead I’ve been consumed with doing up our new house. Ever since moving to Derbyshire in 2013, we’ve been renting a house in Ashbourne. In late 2013 we bought a house which was ‘in need of modernisation’. Said modernisation, which included knocking down, building up, putting in steels, insulating, new windows, new roof (eek), plastering, required my full-time attention from the end of November until, er, now. (I hasten to add that most of the work listed above was done by professionals – my contribution has mainly been in the form of kitchen installation, tiling and painting). We finally moved in to our new house at the end of January. And now we’ve got an internet connection. So I’m back to bothering you. And This Is All Relevant To Cycling, How? Other than that our house is slap bang on Route 68 of the National Cycle Network, between Derby and the Peak District. Every day cyclists ride past the front of our house. I have an ill-conceived plan to block the road and direct cyclists around our drive – but not before I’ve sold them a coffee and a piece of cake*. (I have an even more ill-conceived plan to build a series of yurts in our garden for cyclo-touristes to rent out). Well, my intention is to get back into the habit of writing more frequently. About subjects of interest. Cycling probably. 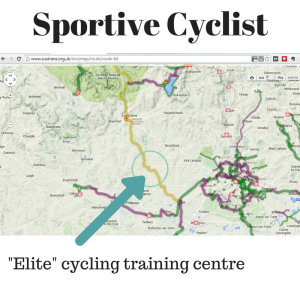 In the meantime, whilst I (bike) rack my brains for writing inspiration, I thought I’d give you a little insight into the Sportive Cyclist blog in 2014. A rather surprising (disturbing?) 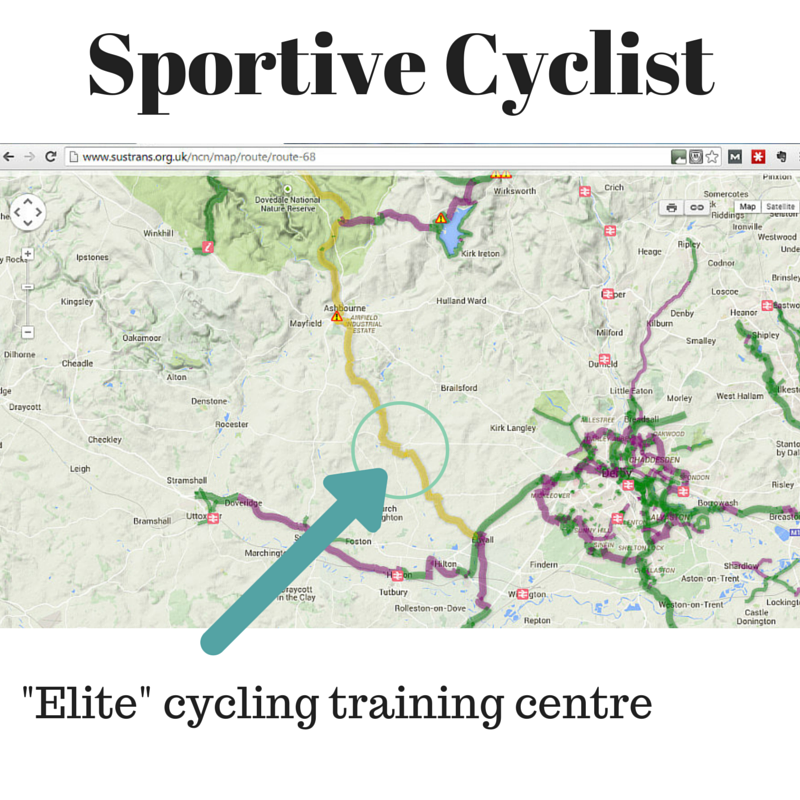 215,592 people visited the Sportive Cyclist website in 2014. Some of them even came back (there were over 265,000 visits in total). That’s like the population of…. er, Luton (guess! *Googles frantically* Hull! More than the number of people that live in Hull!). (*For completeness, the ONS estimates that the 2011 population of Luton was 203,600…). So What Were They (You?) Reading? 2. Garmin Edge 500 vs 510: What Do You Get With The Extra “10”…? 3. 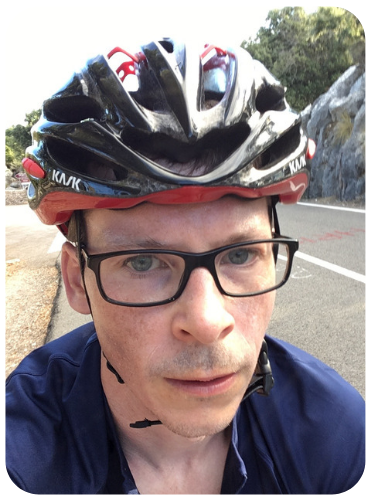 Strava vs MapMyRide: Which Is The Best Cycling App? Which Bike Makers Make Sportive Bikes [I’m So Confused….]? I really enjoyed writing the series about weight loss (inspired and informed by the excellent Racing Weight book by Matt Fitzgerald), so if you only feel like clicking one of the links above, make it the last one. A rather lovely (and again, frankly disturbing) 1,949 of you have consented to have me email you each time a new post goes live. 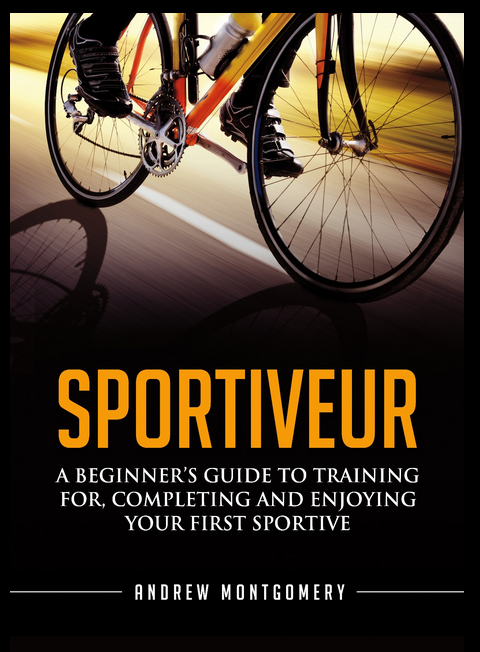 My aim is to help all 1,949 of you (plus everyone else that reads the Sportive Cyclist blog) attack your 2015 cycling goals with verve and aplomb (and not a little cochon d’Inde). Until next time, adieu and safe cycling! Welcome back, Monty…missed you ! Welcome back. I hope you managed to find the bike still in one piece! With over 6 feet of snow here (just West of Boston USA) since the new year seeing your post was a delight. Congrats on your new house! Now we can get back to the important – dreaming of spring, our love/hate relation with our trainer : ) and am I and my bike ready to hit those hills and drop our closest friends. Hi Monty. I did miss you and wonder where you had gone. I started subscribing after research into a Trek Domane and I don’t think I can put it all down to you but I have purchased said lovely. Looking forward to looking back through the old posts. Welcome back! All the best for a great 2015! It’s nice to have you back Monty. Really! Welcome back, Monty, and congrats (if that’s the right word) on the new home. Do you have a dedicated cycling training room/workshop/storage facility in your new bespoke abode? Welcome back! And congratulations on the new house (and on surviving the renovation process)! Driving to work this morning, I saw a road that I regularly cycle on and starting wishing. Yup, it’s cold, snowy and icy here so a few more weeks of waiting. I thought I would add a comment letting you know that there are some of us subscribed via RSS, specifically Feedly. We’re either riding now or getting itchy for some riding. Congratulations and nice to see you back. I was eagerly awaiting the next article from late December, just so I can comment on it. Regardless of the subject. Got myself a new bike for Xmas, yay. A black Specialized Diverge. Amazing compared to my workhorse hybrid. Was planning a trip or two to Europe. Not to the Etape though. Aaaaaand managed to SMIDSY it a month ago. The frame, my nose and my heart broke. Love that bike and will claim the same model via insurance. After the accident I was inevitably thinking that the worst might have happened to you. Glad it didn’t.